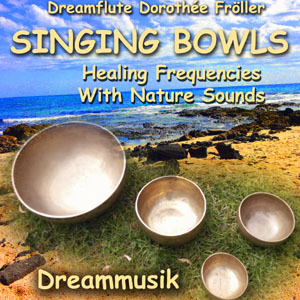 Soft relaxing Singing Bowls together with healing Rife Frequencies, Moses Code Frequencies and Solfeggio Frequencies played on special tuning forks embedded into beautiful nature sounds. 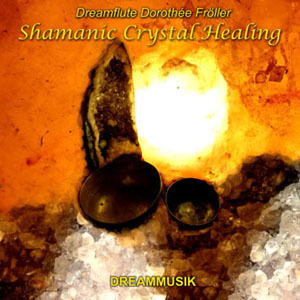 Music for healing, meditation and relaxation. 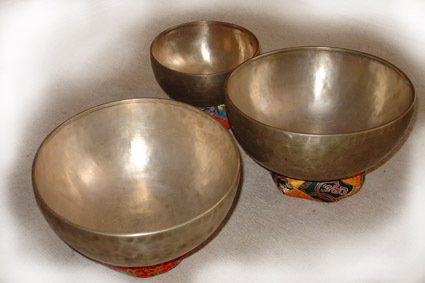 Follow your Inner Flute and release everything into the sound of the Tibetan Singing Bowls. Soft meditation music for soul cleaning. 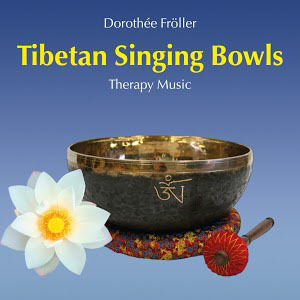 Relax and allow the sound of the Tibetan Singing Bowls to release blockages in your body. 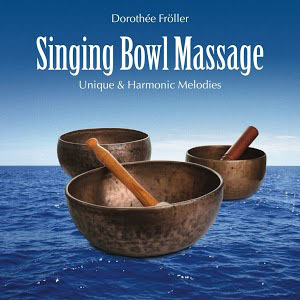 Deeply relax and allow the sounds to enter into your soul, mind and body. 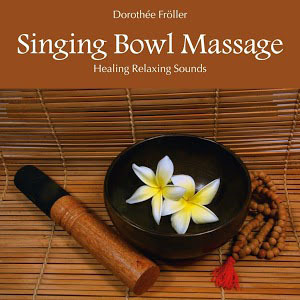 Healing music. Follow the sounds deeply into the ocean of your soul ..... 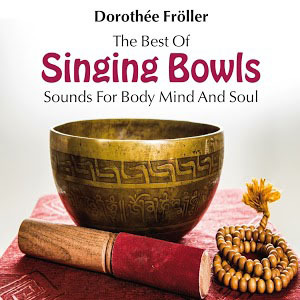 Deep relaxing sounds of Tibetan Singing Bowls, Caisa, Flutes and the sounds of the ocean.